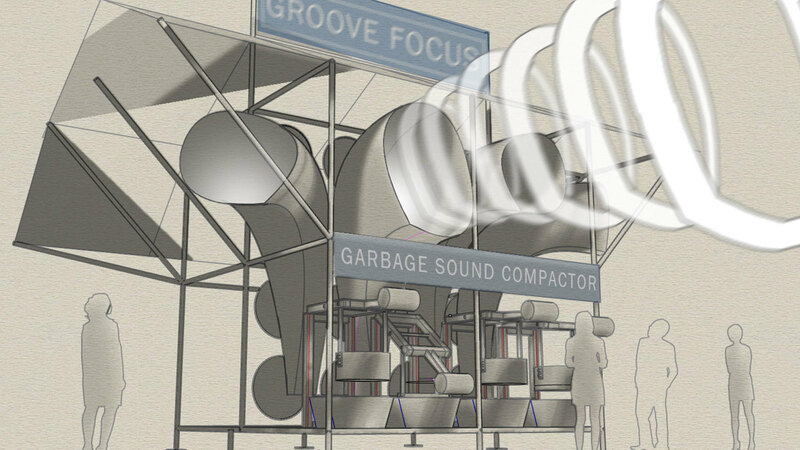 Through individually developed communication objects you will leave a deep impression on your clients.The garbage sound press is a vociferous staging of your brand name and product combining a good cause with deep impact brand marketing. 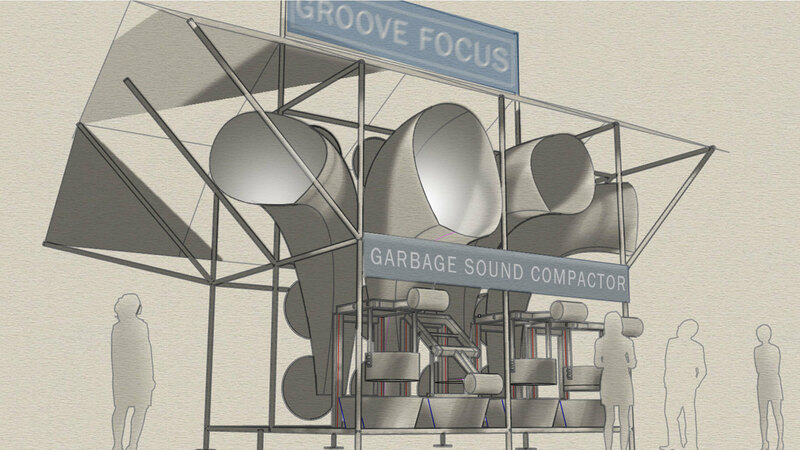 At big festivals, the waste recycling has become a problem. 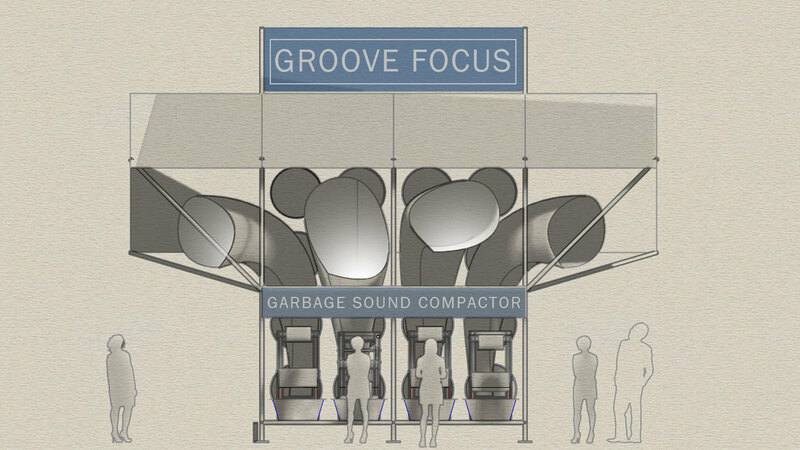 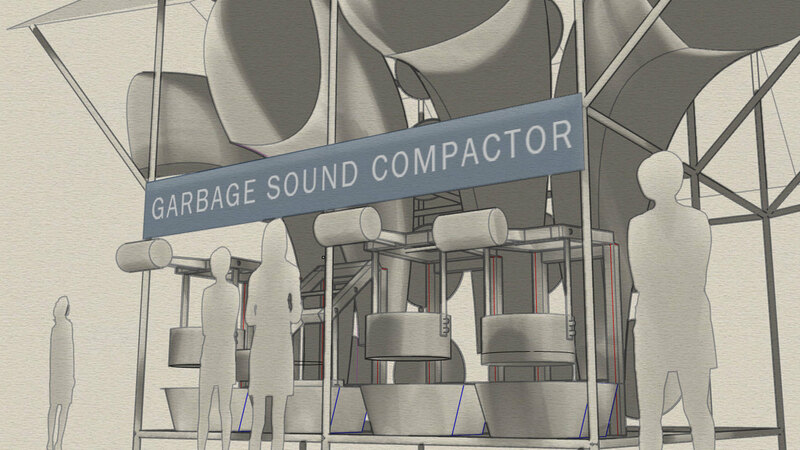 Garbage can be converted into the sounds of elks or humming of bees and a sound organ comes into being.